Life is colors. 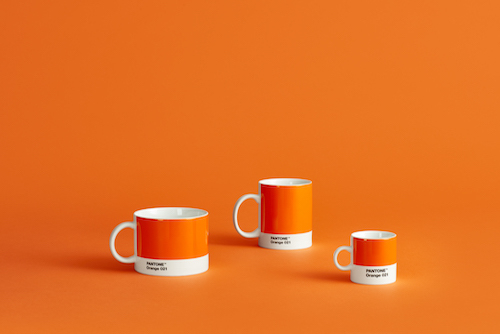 This is how we see the world at Pantone. And we experience the joy of working with colors every day. Working professionally with colors, we recognise that no two people see colors in exactly the same way. In fact, it was with this insight in mind that we invented the PANTONE MATCHING SYSTEM® over 50 years ago. 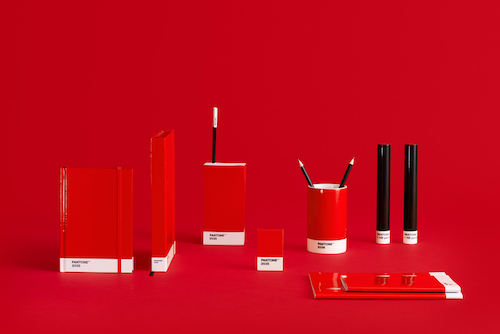 Today, this is used daily all over the world, by art directors and designers to infuse their work with color – and ensure that their choice of color is true to their original idea. 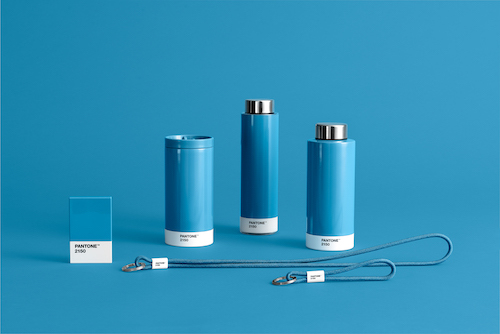 Through the design collection of PANTONE Living we want to share our love of colors and enable you to express yourself through colorful accessories like a coffee cup in vibrant yellow, a key chain in daring pink or a water bottle in classic dark blue. Whatever your vision, we are here to help you make it happen. Reflecting this, creativity is at the heart of everything we do. First and foremost because color inspires creativity, but also because we have worked with creative professionals for over 50 years. So let’s share the love of color and, together, make the world a more creative place.